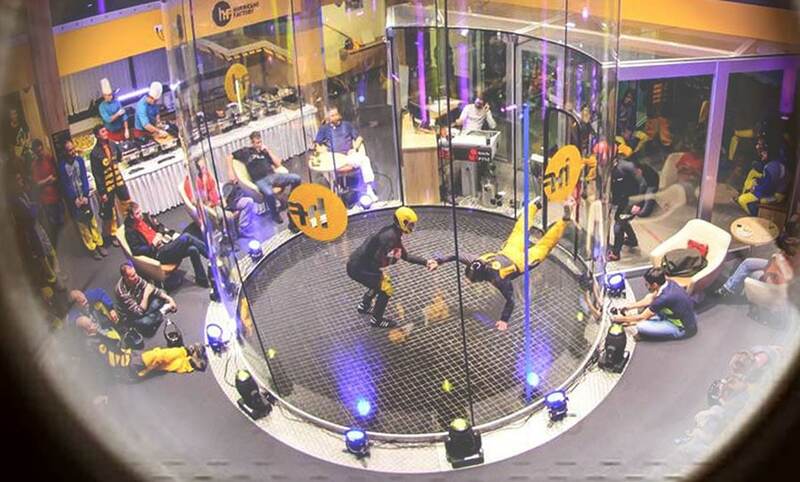 This wind tunnel brings a super-large 17ft diameter flight chamber to the Sambil Outlet Mall. The facility matches the current largest tunnel in the world at the time. Under the Hurricane Factory brand this location will bring the thrill of flight to the local first time flyers, as well as providing coaching and events for skydivers and proflyers. Amazing experience getting trained by skymaster roberto saddi. What a pro!